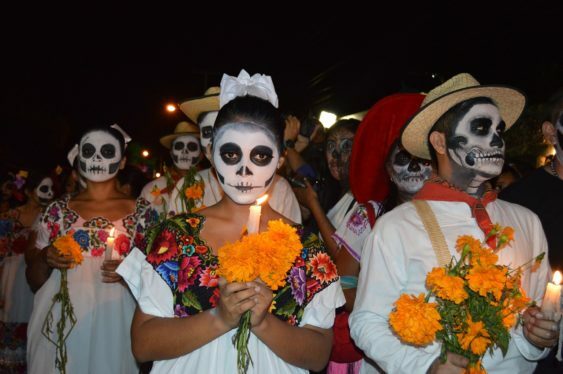 Honor those who have passed on by creating an altar or taking part in walking procession at San Francisco’s annual Dia de los Muertos event with a Festival of Altars at 4 pm and the Procession at 7 pm. Bring flowers, candles, and mementos of loved ones to place on altars. Please note that the Festival of Altars last year began at 4 pm. We’re expecting the same this year. And remember, this isn’t just an excuse to get loaded and party in the streets like Halloween. This is a traditional and respectful cultural celebration and please note, it’s alcohol-free.